nib foundation has launched a special grant round to celebrate its tenth anniversary. The Pitch for a Healthy Cause grant round will provide $100,000 in funding for three registered charities with a presence in the NSW Hunter Valley. The foundation will aim to support organisations that are actively supporting local communities in recognition of its original roots as a Hunter Valley-based business and foundation. 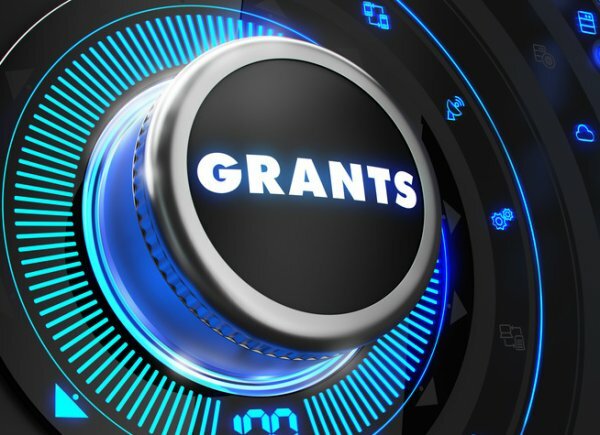 The grants will target grassroots organisations that are working to improve the health and well-being of vulnerable or disadvantaged communities n the Newcastle and Hunter region. “What better way to celebrate our milestone anniversary than giving back to the community that has supported both the foundation and nib throughout the years,” said nib foundation executive officer Amy Tribe. “There are so many deserving local charities that work tirelessly every day to tackle health issues in our community. Through this special grant round we’re offering a helping hand by providing the chance to raise awareness and secure financial support for their cause,” she added. Three finalists will be selected to participate in an October event where they will each pitch for their share of the $100,000 funding pool. “It’s a fantastic opportunity to share the spirit of giving with our stakeholders and build the capacity of smaller local charities to continue and expand the great work they are already undertaking in the Hunter region,” said Ms Tribe. “The finalists will also receive pitch coaching to help them hone their skills ahead of the pitch night from our event partner and live crowdfunding specialists, The Funding Network. This specialist training is a valuable opportunity to work on their value proposition that will help set them up for future success in securing support for their missions,” she added. nib foundation was first established in 2008 following a $25 million donation from nib health funds. It was . raised through the issue of new shares at the time of nib’s listing on the Australian Securities Exchange. The foundation has provided $16 million to support more than 100 charities. “We’re excited to be celebrating our 10th anniversary through this special grant round and pitch night. It’s a great opportunity for our closest stakeholders to come together to celebrate the great work of the foundation and its partners, while also taking part in a positive initiative that brings to life what nib foundation is all about – helping people and communities live healthier lives,” added Ms Tribe.